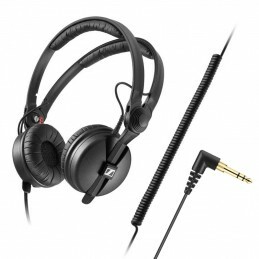 The Sennheiser HD 25 Plus is identical in design to the classic HD 25 but provides its users with extra accessories and two included cables. 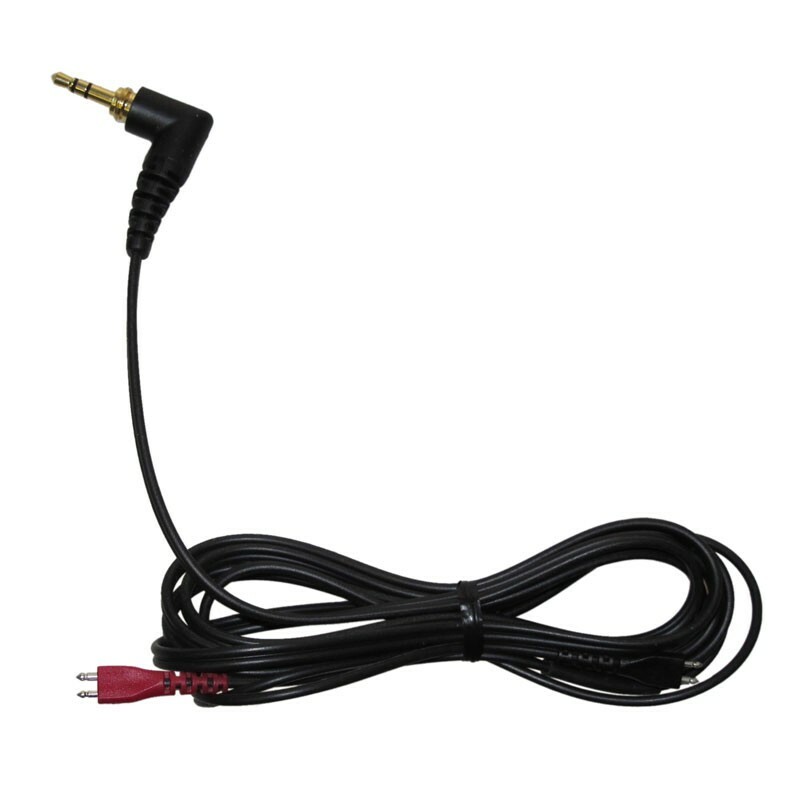 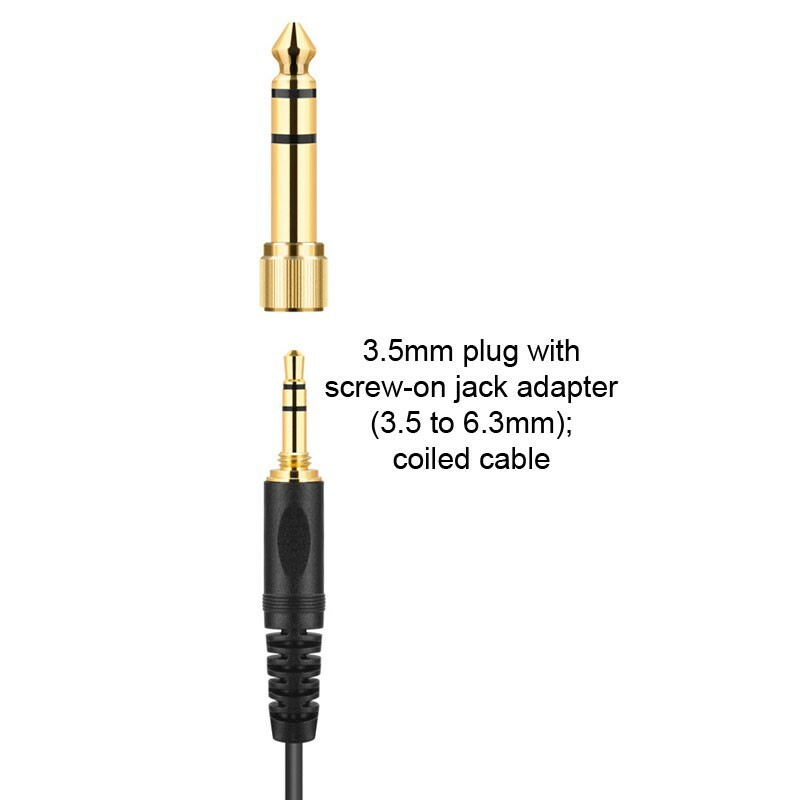 Users can choose between a coiled steel cable (length: 3m/1m) and a 1.5m straight steel cable with a right angle plug. 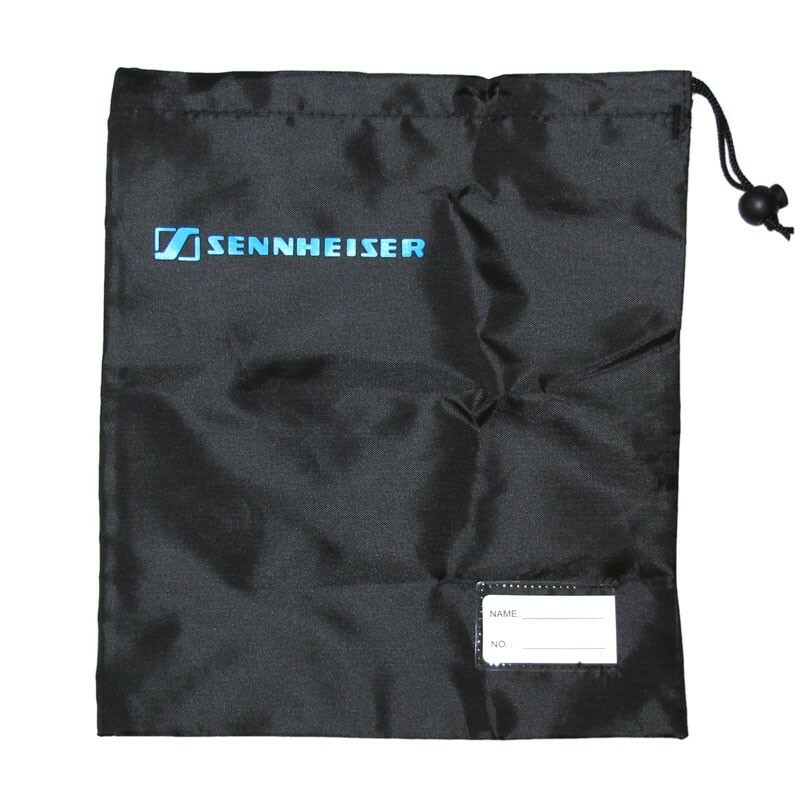 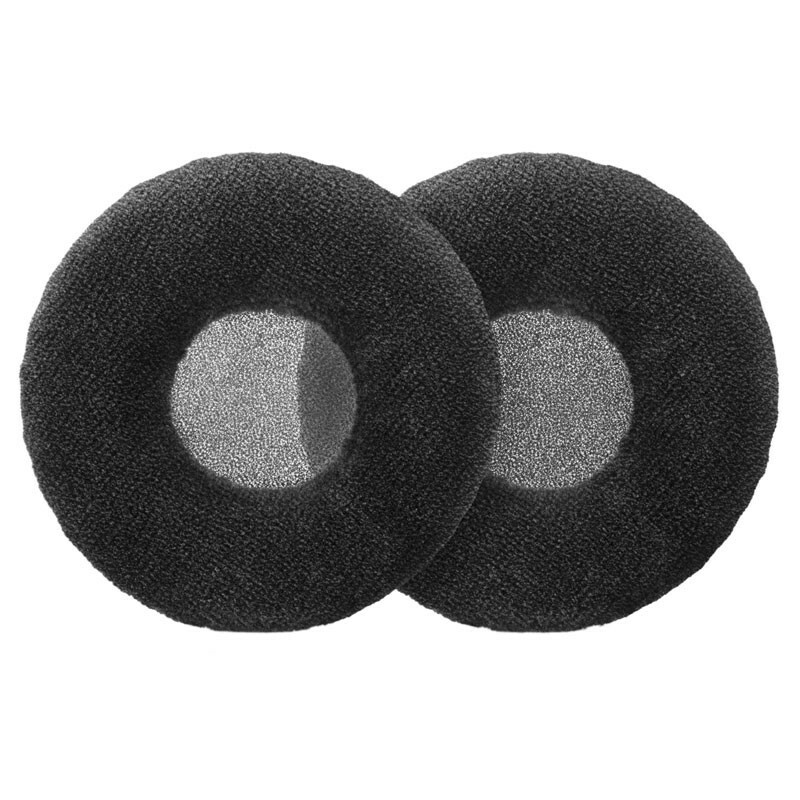 The HD 25 Plus version also comes with a handy storage pouch and a second set of ear pads in a soft velour material.